The recurring UCSF-PHI symposium serve as a forum for scientists who worldwide develop new therapies and diagnostic techniques for melanoma and other cancers. 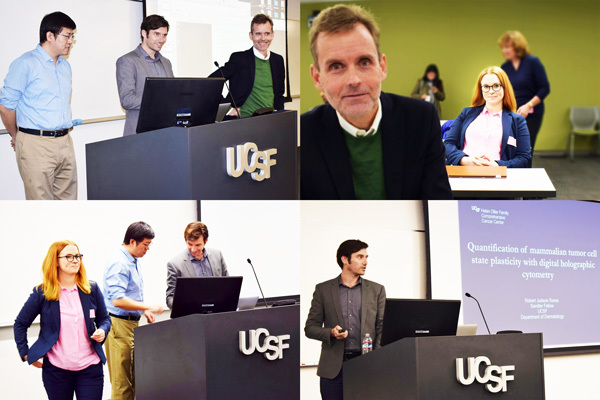 The speakers at the UCSF-PHI symposium 2018. 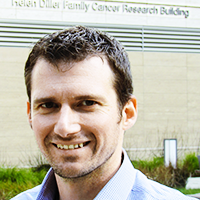 Judson's research interests focus on the networks of genes and environmental factors that stabilize cell states in adult mammalian organisms, and, conversely, the coordinated sets of destabilizing factors which can lead to tumorigenesis. He is also actively involved with exploring new models of scientific training, communication and publication, including experimenting with forums for post-publication peer review, reproducibility initiatives, and strategies for training the scientific workforce.